Aurelien is VP Developer Relations at Flaregames, building the games portfolio and using his 18 years of experience to identify the best developers, products and IPs. 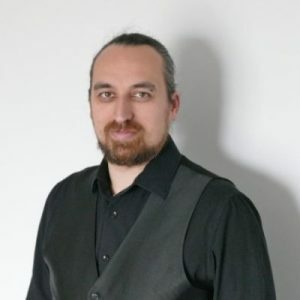 He has an expertise from the concept design to the post-release management of mobile, social and online Games, with experience on more than two hundred products. 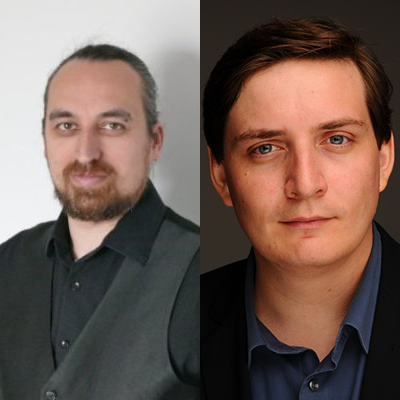 Prior to joining Flaregames, he founded and managed Alchemic Dream Inc. (sold to Keywords Studios) and did business development for multiple high profiles studios like Hibernum Inc.
Aurelien is also advisory board member on companies in the AI/Gaming field: Age of Minds and Insolent Games.